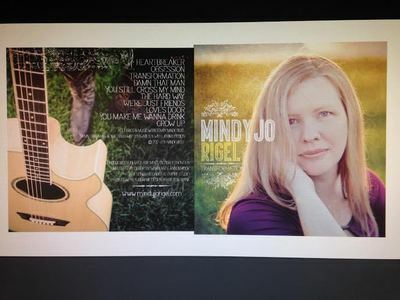 Sign up for Broadjam today to follow Mindy Jo Rigel, and be notified when they upload new stuff or update their news! Aspiring singer/songwriter/author from Ohio. I have recorded locally and in both Nashville and New York. 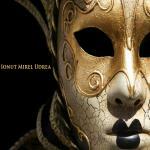 Several works in the portfolio. Thank you so much for taking the time to listen to my material. I also have Facebook pages for songwriting (Mindy Jo Rigel) and NA/YA writing (M.J. Rigel). My merchandise can be purchased on Amazon, iTunes, CD Baby, etc.